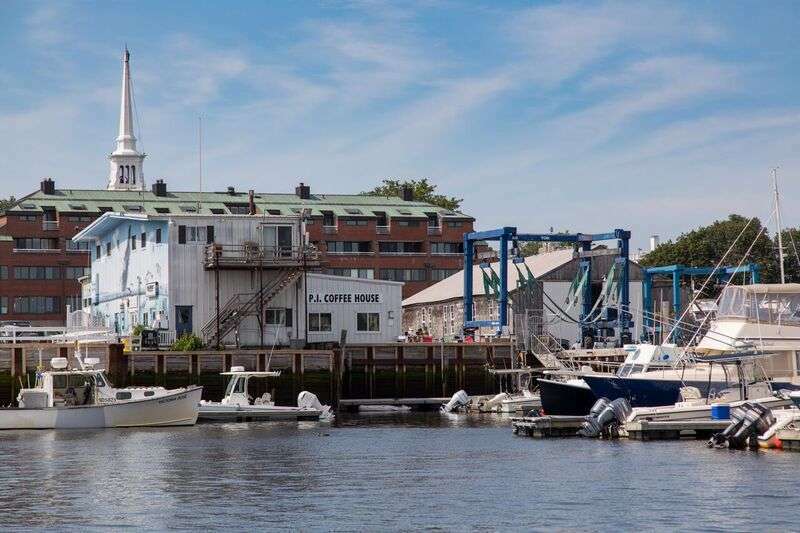 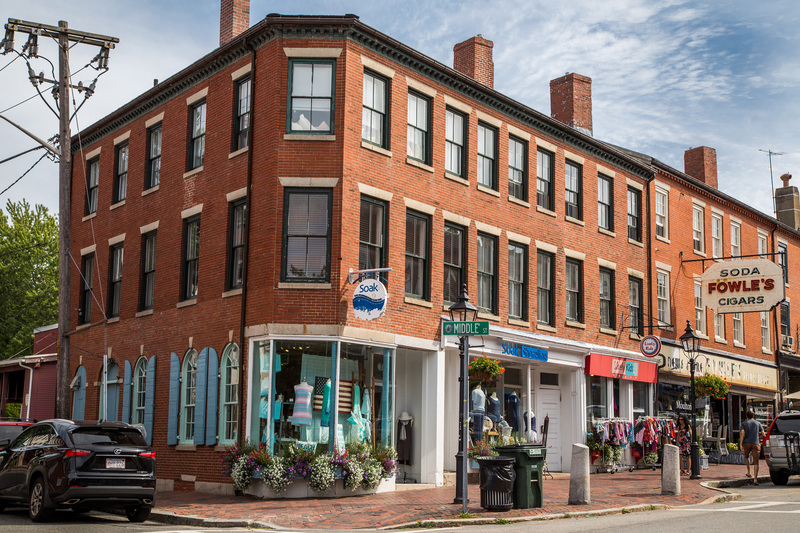 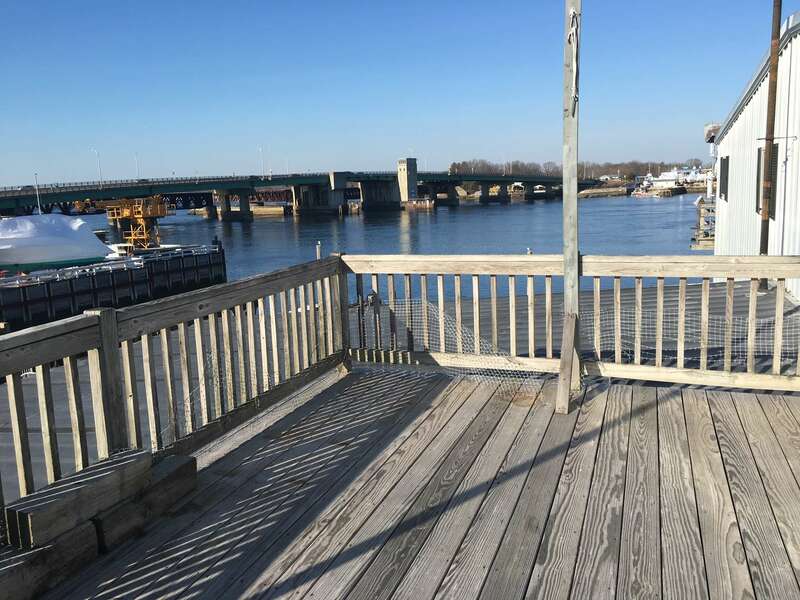 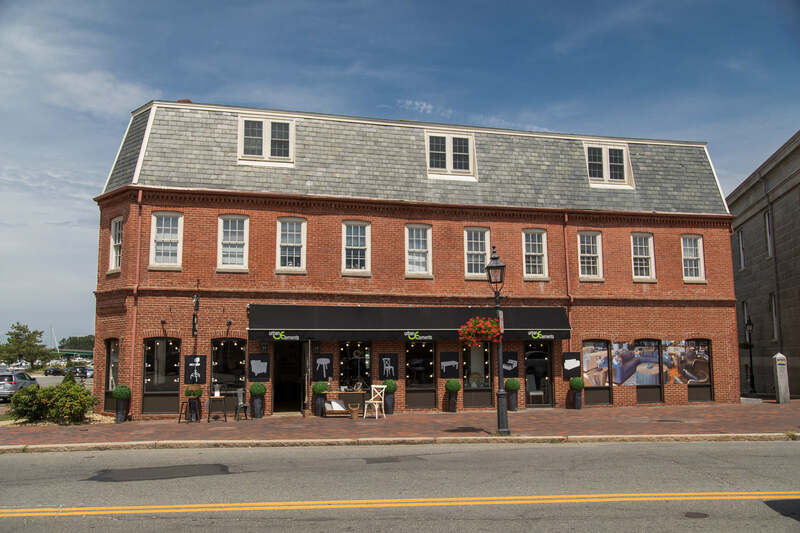 Newburyport Development has a unique rental opportunity in our Mixed Use Marina property along the banks of the Merrimac River in downtown Newburyport. 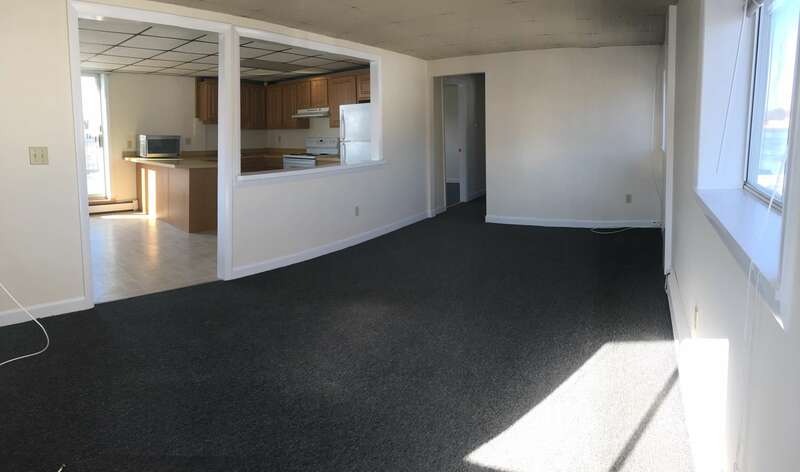 This two bedroom apartment is available immediately and offers an open living area and kitchen with two bedrooms and a full bathroom with a washer/dryer. 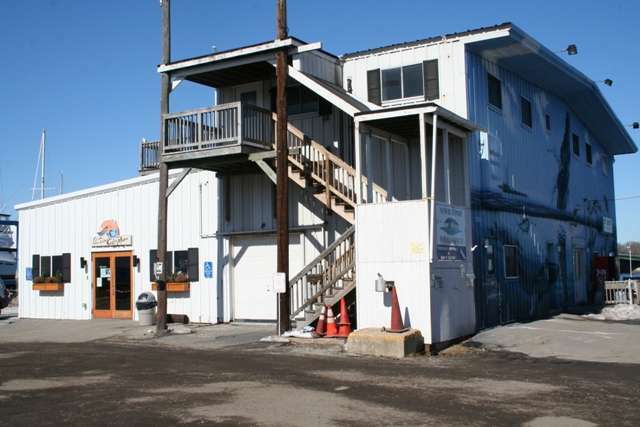 This property is professionally managed and maintenance support is provided 24/7 in the event of emergencies. 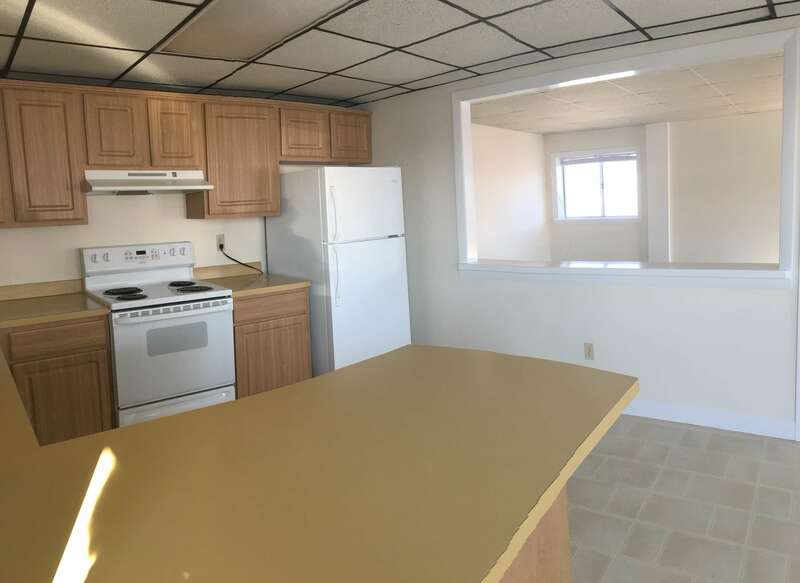 Rent is $2,400 per month plus utilities.